In this modern era, technological and scientific advances in reproductive medicine have resulted in the ability for a dog pregnancy to occur through the use of artificial insemination, as well as other assisted methods. Typically these methods of breeding are utilized by professional dog breeders, however these services are available to any dog owner who wants to keep their dog's bloodline going and has been unable to do so naturally. Your dog deserves every chance to be healthy, happy litter of puppies. 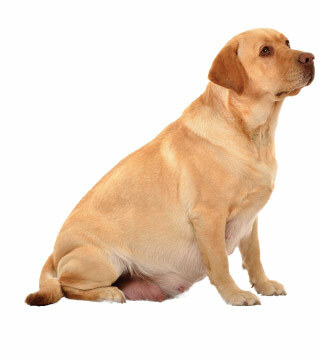 At Lombard Veterinary Hospital we specialize in facilitating healthy dog pregnancies for mother and puppies alike. We feel like pets are truly part of the family and would be honored to guide your family through this exciting time.